So you forgot SBI Net Banking login password. Don’t worry here we will tell you three methods to reset your SBI Internet Banking login password online, no need to visit Bank. You can recover your login password online. To login to your SBI net banking account, you need to enter your login password. 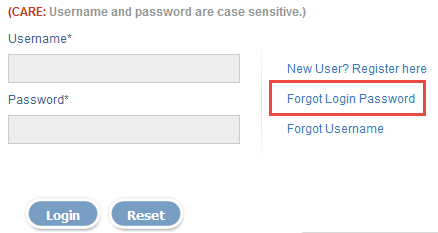 For some reasons, if you forgot it then you have three options to reset it and set a new login password. 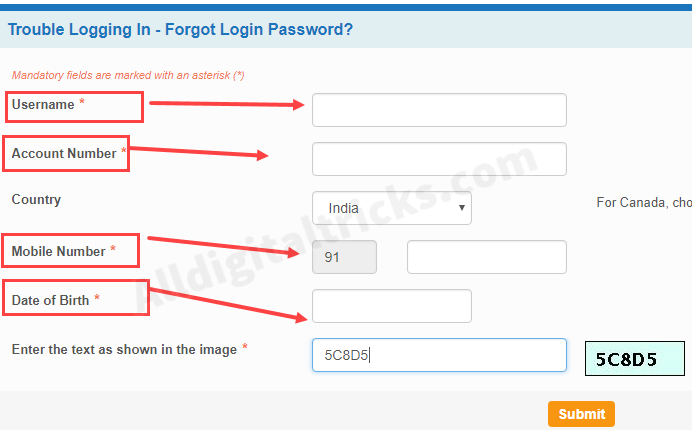 Follow these three methods and reset your SBI net banking login password. 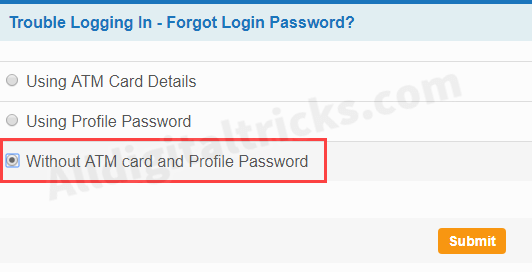 As you know in SBI Internet banking, you have to remember two passwords (1) Login password (2) Profile password. If you remember your profile password then its very easy for you to reset your login password. 1 First of all visit https://www.onlinesbi.com & open login page. 2 In the login page, click on forget login password link. 3 Next screen select “Forget my login password” and click next step. 4 Now enter your username, account number, country, Registered mobile number, date of birth and submit this details. You will receive OTP password on your registered mobile number, enter OTP password. 5 In the next screen, you can see 3 options to Reset your login password. Select “Using Profile password” option and submit. 6 In next step enter your profile password. 7 Almost done! now set your new login password. Done your password has been reset successfully, now you can login to net banking. 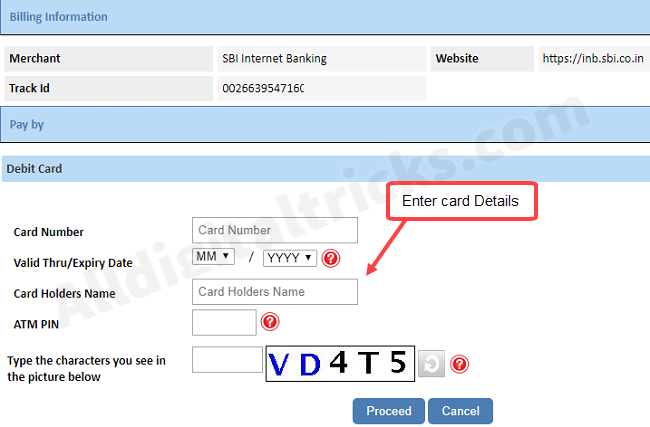 To Reset using ATM/Debit card select Using ATM Card details option. Next screen, enter your card details like card number, expiry date, PIN number and click on proceed. Rs.1 small transaction made from your account which will be refunded. Done! Now set your new login password in the next screen. If you forget your profile password and ATM/debit card not work for you then this is last option to get back your login password. In next screen select “Receive new login password by post” option. Now confirm your postal address and submit your request. You can also edit your address by clicking on My Address is incorrect. That’s it. You will receive your new login password by post within 10 days. So by following these three methods, you can reset your SBI Internet banking login password. hi, I selected 3rd option of post. it’s 1 month now still haven’t received password. i have forgetten my login possword, when i click the forgeten possword and enter the details, but it will not working. so what can i do? Hey try again, Sometimes it happen due to technical reason.